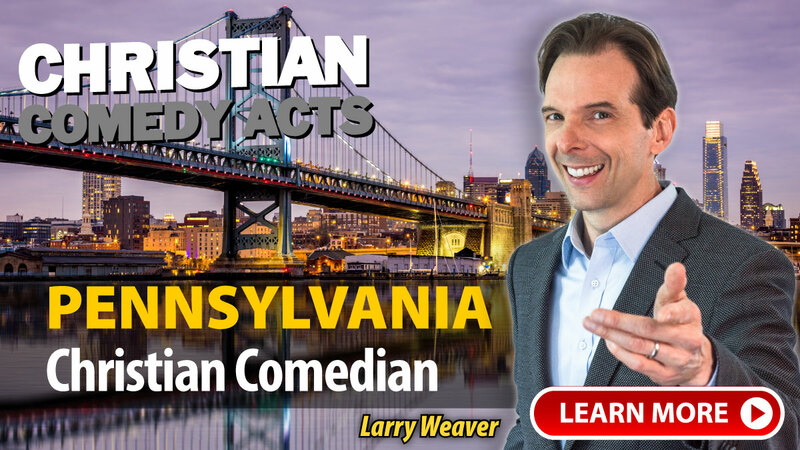 Christian Comedy Acts helps you find local Christian comedians, Christian speakers, Christian magicians, Christian ventriloquists, and top clean comedians in the Pennsylvania area. Find Christian entertainment for your church fundraiser, banquet, outreach or ministry event today. 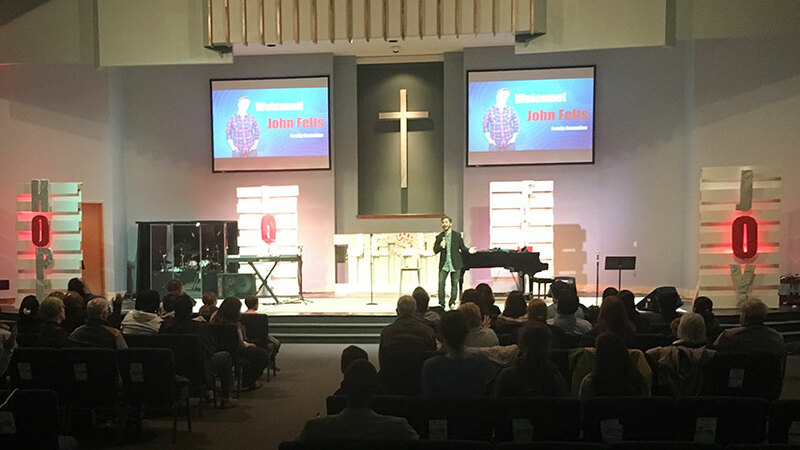 "Our audience LOVED John Felts! He did such a great job of connecting with them, making eye contact, and speaking to young and old as if he has known us for years. He did his research on our church and he was able to incorporate that into the act! I heard nothing but positive comments about John, and I would HIGHLY recommend him, especially for anyone looking for clean, family friendly humor." "John Felts was not only funny, but extremely professional and personable. Our group was mixed in ages and backgrounds. He made the night so very personal by adding elements of our church with some study he did online. I truly hope to work with him again. A++"
"John Felts did a great job. He was so easy to work with, doing everything just as we had asked him. Our crowds really liked him." "Lyndy does a great job helping us to experience joy and laughter along with bringing Christ into the center of his program. He does not poke fun AT people but finds the humor in our daily living. If you want clean fun Lyndy is your man! The audience was extremely receptive to Lyndy. They just roared and roared! I wish more Christian comedians would follow in Lyndy's footsteps!" "John Felts was amazing to work with! He connected with me before the event to make sure he tailored his performance to our group (including "inside intel" about our Staff, Church and Town). 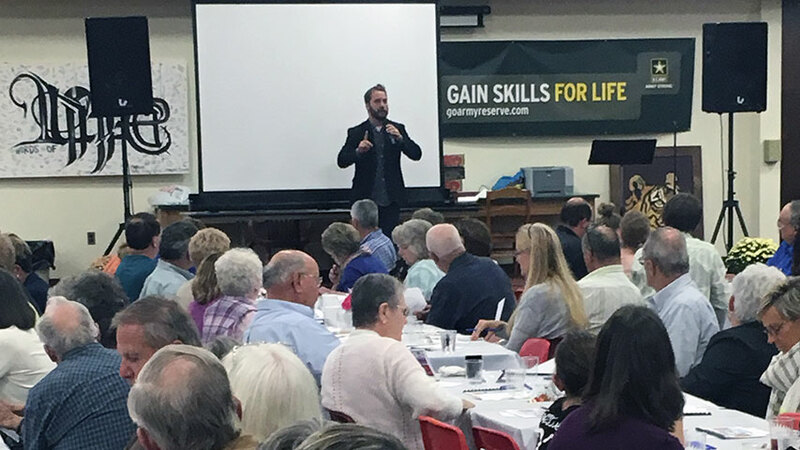 In a room of 200 people, with ages ranging from 20 to 75+, John related to all in the audience and had us laughing from his first joke to his last! 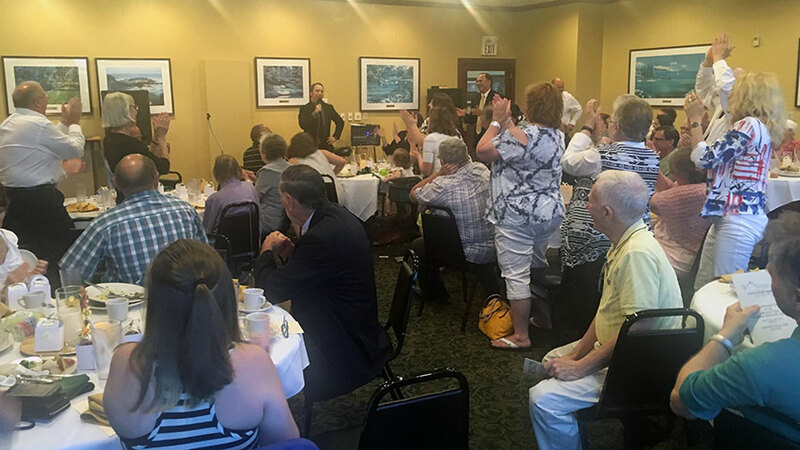 There was such a fun and positive vibe in the room, and it was clear that John is a master at connecting with his audience! The morning after our event, the church was a buzz and many were requesting that we bring John back for future events!" "We were very, very happy with Marty! His performance was great! We received a lot of good feedback on the event. We enjoyed the time we got to spend with Marty after the event at dinner he was so much fun, I really enjoyed getting to know him! Thank you for your help this past few years in helping us with our events!" 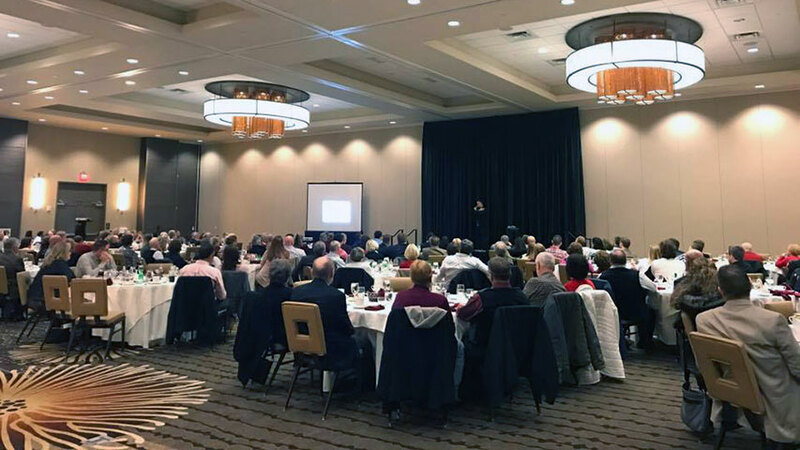 "Lyndy's joy-filled presentation was an absolute delight. His warm hearted wit, fast sleight-of-hand tricks, and audience engagement kept the crowd on the edge of its seat! Yet, throughout his appearance, Christ was proclaimed and the "joy of the Lord" filled the house. I would highly recommend Lyndy for your next event. Even your sour-faced folk will leave laughing!" "Lyndy was fabulous! He arrived early in the day to check out the venue, and he was there on time for set up. He really reached all audience members - ages 6 to 86! Everyone really enjoyed the show and laughed quite a bit. His testimony was also wonderful and it too reached all audience members. I've heard nothing but good things from those in attendance!" "I was pleased that David Ferrell could make us laugh for the greater part of an hour and not utter one foul word or insult another human being. I appreciated that he included comments about being a a positive influence on others lives. It was a very enjoyable evening." "I have heard lots of positive feedback about David Ferrell's show! In fact, one of our corporate partners may have interest in booking him for one of her events!" A few of the towns these nationally-touring Christian Comedians have performed in include: Bedford, Belleville, Chambersburg, Cherryville, Clarion, Elverson, Hanover, Harrisburg, Hershey, Hickory, Jessup, King of Prussia, Knox, Lafayette Hill, Lampeter, Lancaster, Lebanon, Lewisburg, Mansfield, New Holland, Palmyra, Philadelphia, Pittsburgh, Plymouth Meeting, Pocono Manor, Punxsutawney, Quarryville, Reading, Revloc, Selinsgrove, Souderton, Stevens, Warren, West Chester, West Lawn, Willow Street, York, PA and others.